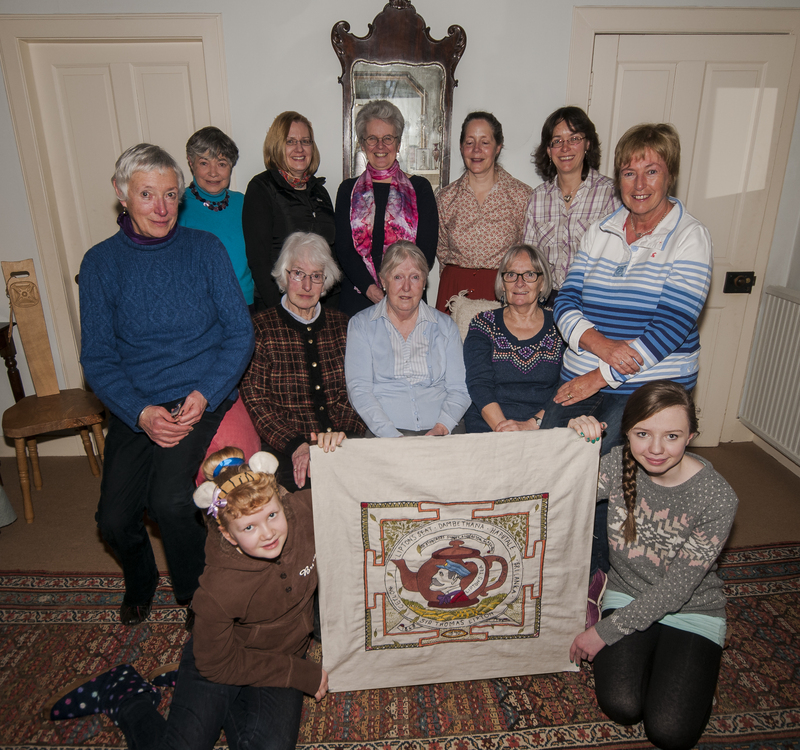 The Scottish Diaspora Tapestry was conceived as part of the 2014 Homecoming celebrations, with an original aim of paying homage to the determination and courage of Scots over the centuries. Communities would document their Scottish connections on a series of embroidered panels. 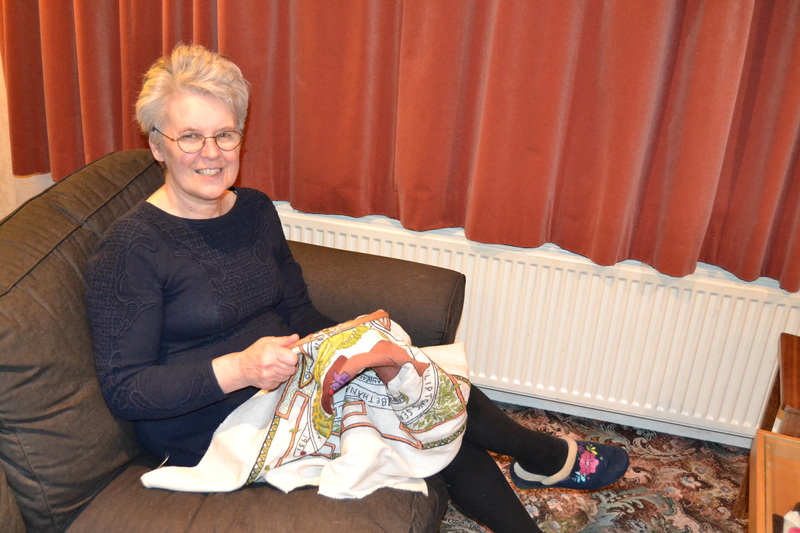 My colleague Anne Findlay takes up her personal involvement on one of the Tapestry’s panels and its retail connection. “The (currently) 305 panel Scottish Diaspora Tapestry celebrates the contribution of the Scots to the world. We have recently completed a panel on ‘Thomas Lipton (1850-1931) – Shopkeeper, Entrepreneur and Yachtsman’. We have all sipped a cup of Lipton’s tea, but how did the boy from Glasgow’s Gorbals become a multi-national businessman and a world renowned brand? For me the threads of this project go back to 2008 when Leigh Sparks and I were asked to contribute a chapter on Working in the Retail Food Sector in Scotland to Volume 7 (The Working Life of the Scots) in the Compendium of Scottish Ethnology. The final collection of volumes was completed late in 2014. In our chapter (which can be downloaded here) we featured a number of late nineteenth, early twentieth century grocers, including Thomas Lipton. Thomas Lipton’s travels took him first to the US and then subsequently to Sri Lanka (then Ceylon). These were formative experiences. He set off for America in 1864. There he was introduced to American enterprise culture and salesmanship. When he returned to Glasgow in 1869 he began establishing a chain of shops designed to tempt the customer – the goods were brought out from behind the counter, the store was brightly lit and he advertised the goods to ensure that Lipton’s became synonymous with the place to buy your groceries. Skittish cartoons of pigs advertised his bacon and hams. In the 1880’s tea was fast emerging as a new product. Going to Sri Lanka, Lipton realised he could undercut tea from China. Thomas Lipton had always looked for ways to shorten the supply chain, often dealing directly with producers. 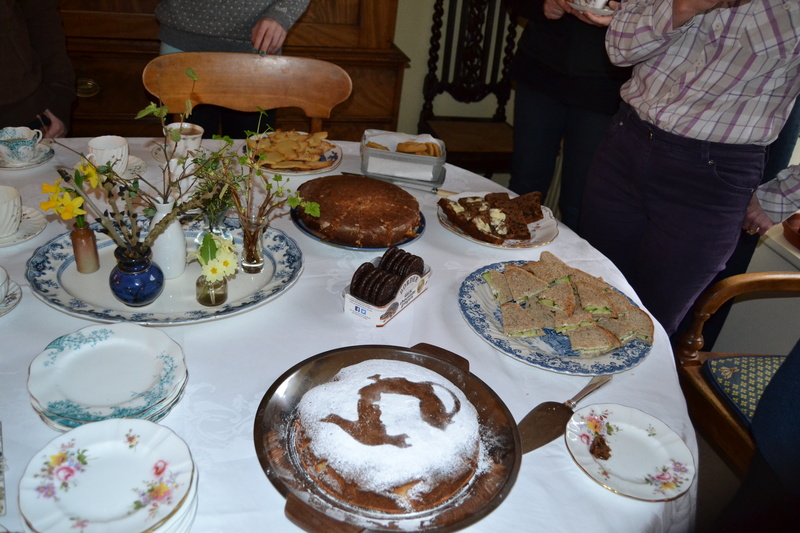 By 1890 he had purchased his own tea gardens, taking control of the whole supply chain from ‘tea garden to teapot’. But, he had more tea than his shops could sell, so he began marketing tea in America; the worldwide brand we know today (now owned by Unilever) was born. 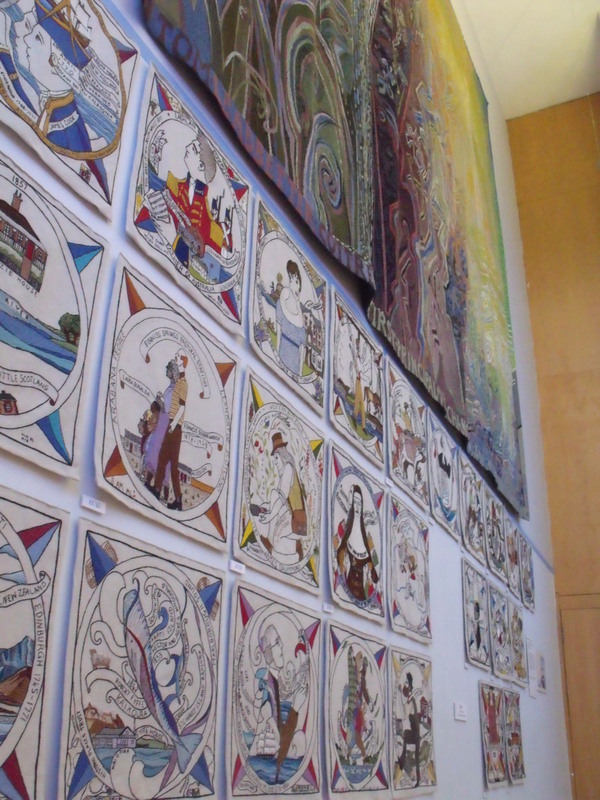 In July 2014, as part of the 2014 Homecoming, the first set of the Scottish Diaspora Tapestry panels were displayed in the Macrobert at Stirling University. The project was still looking for new ideas for panels and Thomas Lipton seemed a possibility. I submitted our work on Thomas Lipton and the designers got to work creating a worthy and intriguing design. The Lipton panel is currently on display at the ACCUMULATOR EXHIBITION, 3rd March – 20th May 2015, Prestoungrange Gothenburg, 227 High Street, Prestonpans, East Lothian, EH42 1PZ. After that these panels go on their own world tour beginning with Veere in the Netherlands, joining up with other panels already on exhibition abroad. You can keep up to date with the Tapestry’s continuing development and travels at the Scottish Diaspora Tapestry website. 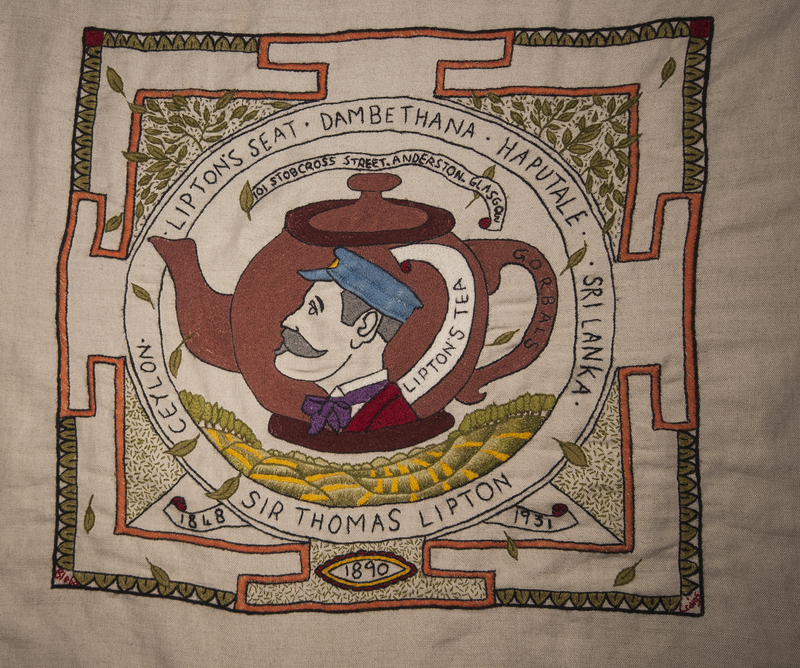 This entry was posted in Art, Community, Crafts, History, Places, Retail History, Scottish Diaspora Tapestry, Tea, Thomas Lipton, University of Stirling, Wm Low and tagged Crafts, Retail History, Scottish Diaspora Tapestry, Tea, Thomas Lipton, Wm Low. Bookmark the permalink.